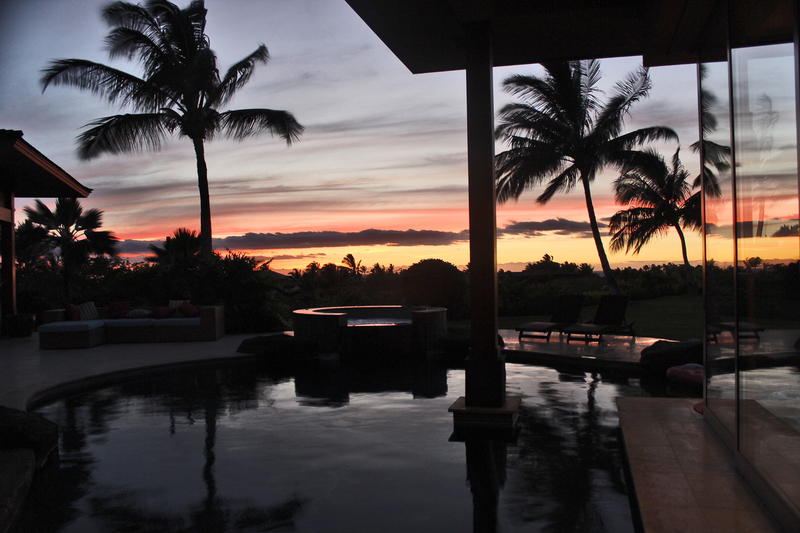 Special Fall Offer: $100 off per night – Fall in love with Hualalai! Fall is the perfect time to fall in love with paradise! Enjoy a 5-night minimum stay Hualalai Hale. Peace and quiet abounds during the tranquil season. Rates at $1450 per night, during valid dates. Must book a 5-night minimum stay. Valid for stays between 09/09/2013 and 10/05/2013. Click here to make your reservation. Offer valid through 7/26/13.